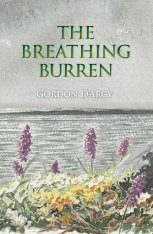 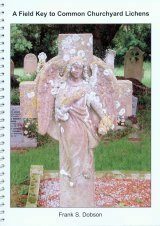 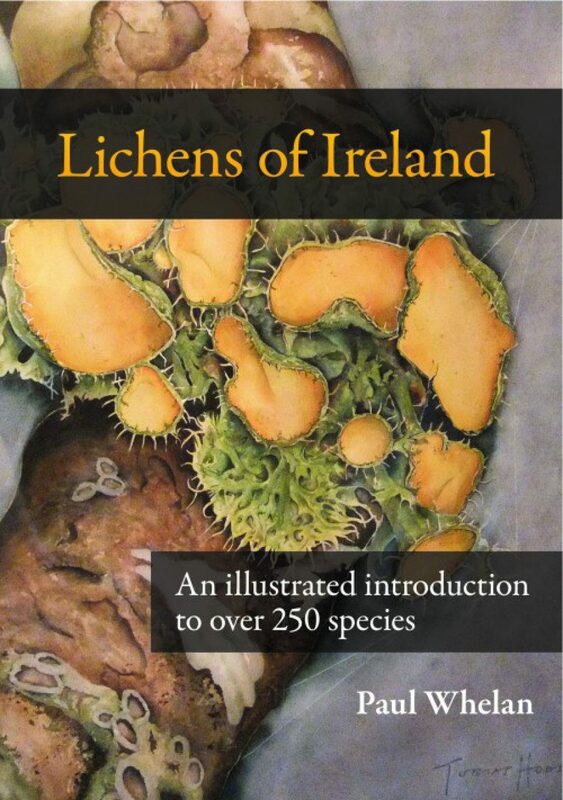 This is the first introductory book written specifically on Ireland's lichens. 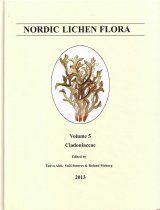 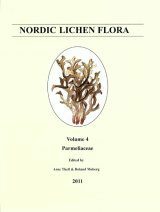 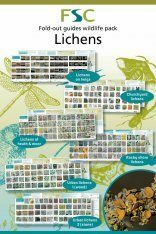 Lichen identification is a challenging activity requiring an accurate understanding of lichen anatomy and biology and the associated terminology. 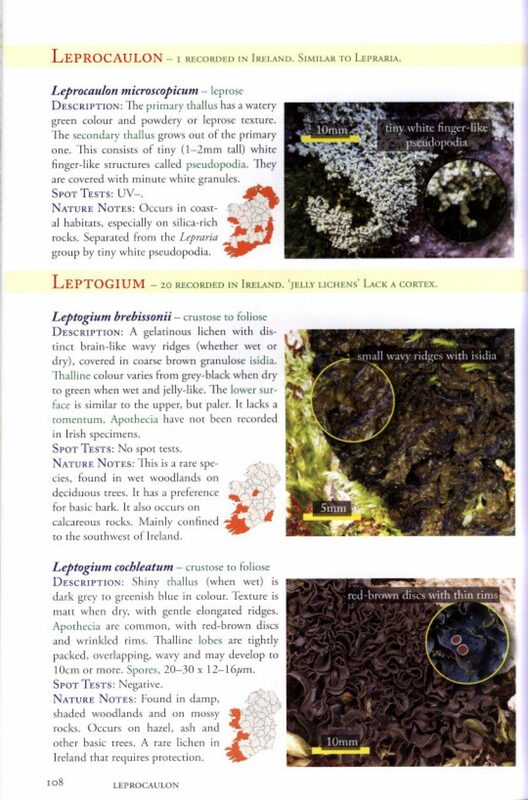 Once mastered, a world of Lilliputian biodiversity opens up, using a simple hand lens and Lichens of Ireland. 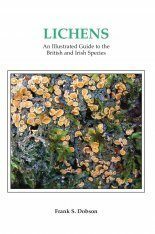 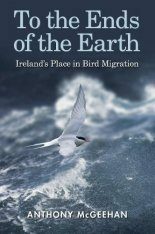 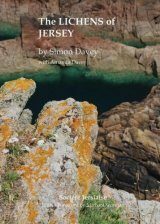 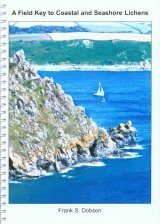 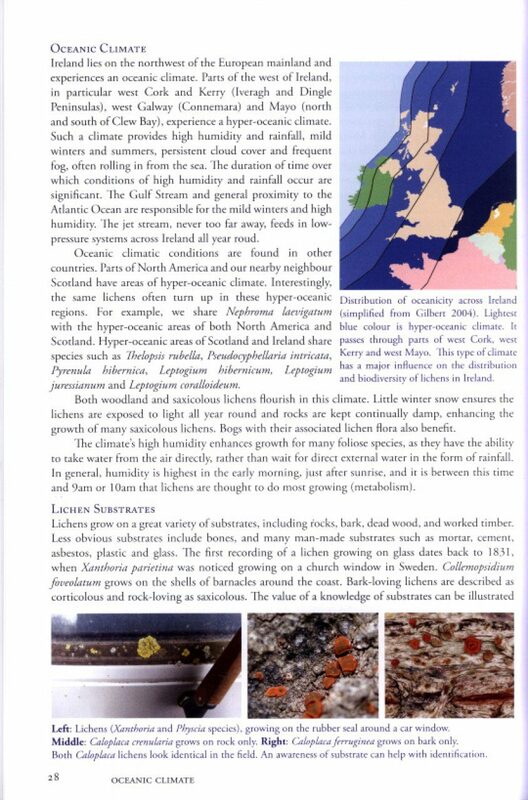 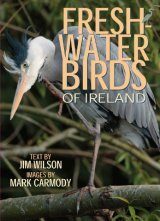 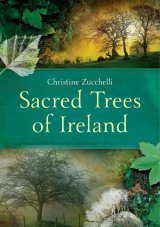 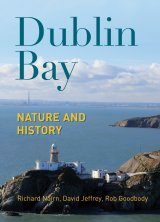 Part II describes in pictures and brief accurate text over 200 lichens found specifically in Ireland's landscape. 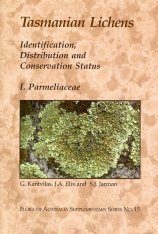 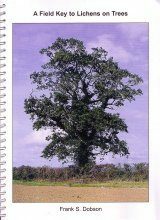 Each description includes a distribution map, appropriate spot test results, spore size and notes on the habitat/substrate that the lichen is most likely to occupy. 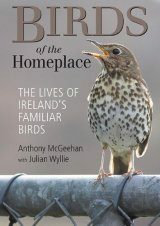 Paul Whelan, a graduate of both UCD and TCD, taught biology and mathematics before he turned to Computer Aided Design, publishing twelve books on the subject. 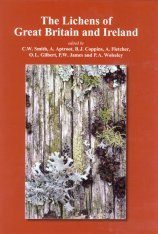 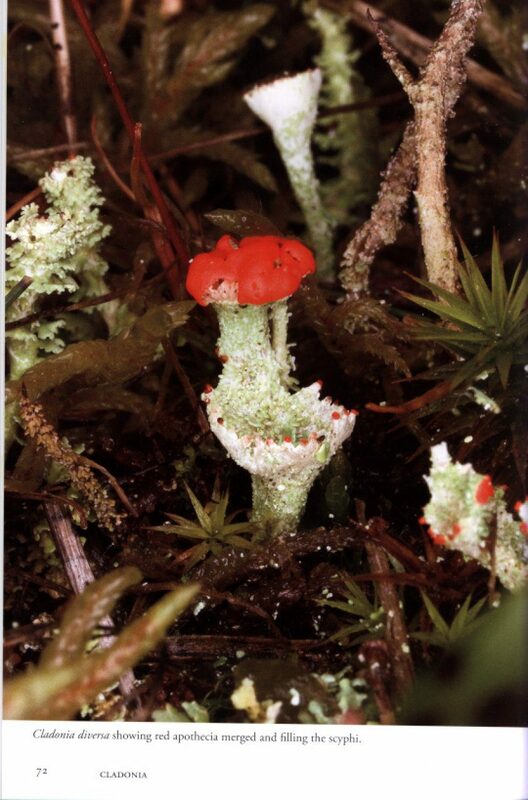 In 2000 he returned to natural history and focused on Ireland's lichen 'flora'. 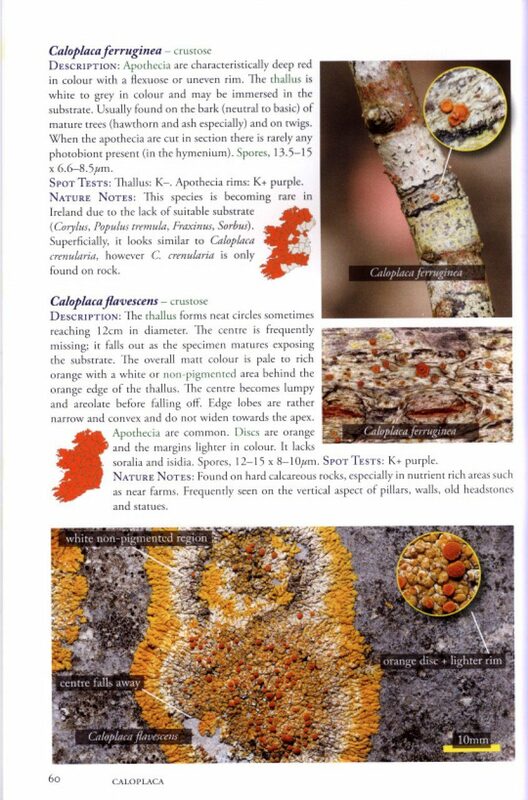 Paul founded Nature's Calendar Ireland to gather phenology data and participated in the LichenIreland survey. 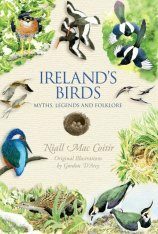 He currently runs the website Biology.ie to collect road kill data and promote biodiversity awareness. 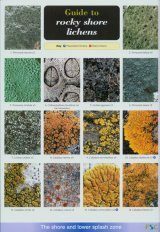 He developed a website, iSpyNature.com, for primary school children in 2010.